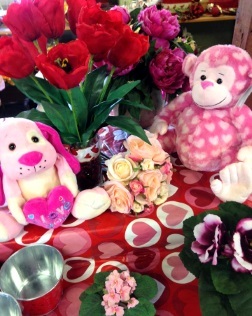 Call VILLAGE GREEN FLORIST & GREENHOUSE today... Send someone flowers or treat yourself! 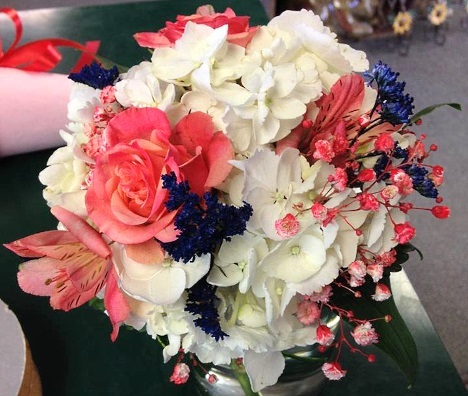 We're a local Lakefield, Minnesota florist with a lovely variety of fresh flowers and creative gift ideas to suit any style or budget. It is our pleasure to assist you with any local, as well as worldwide deliveries and remember that corporate accounts are always welcome. For your convenience, we offer daily floral delivery to local funeral homes and hospitals. Welcome to our unique, full service flower shop and greenhouse. 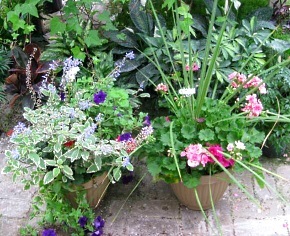 We're a gathering place for great ideas where fresh flowers, lush foliage, and creativity come together. As a family-owned and operated business for the past 20 years, we take delicate and individual care of our flowers and customers, giving you the highest level of quality and service. Our floral arrangements are perfect for Anniversaries, Birthdays, Sympathy, Congratulations, Relgious Occasions, Get Well, New Baby and many more. We hope you enjoy your online shopping experience with secure 24-hour ordering right at your fingertips. If preferred, you may call us to place orders direct at (877) 307-3001. 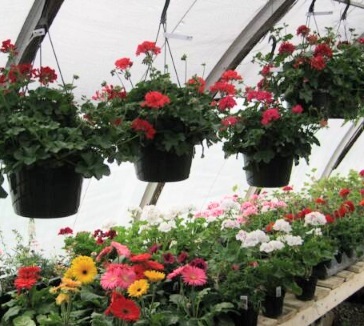 Choose from our Annual Spring Plants, Seasonal Flowering Plants, Potted Mums, Containers, Planters, Hanging Baskets, Green Plants, Blooming Plants and Dish Gardens for a gift that adds life to any room or office. We also offer a variety of other choices… Fruit Baskets, Gourmet Baskets, Gift Baskets, Baby Gifts, Candy & Chocolates, Gifts, Greeting Cards, Home Décor, Scented Candles, Permanent Floral Bouquets, Silk Flower Arrangements, Wreaths, Angels, Plaques, Plush Stuffed Animals, Balloons and more! Call us at (877) 307-3001 to schedule a consultation. We would love to help you start planning flowers for your dream wedding or any event – large or small. Our talented designers create bouquets, flower arrangements and on-site decorating with each client's individual style and budget in mind. Remember, you can always depend on us when you need to send flowers for the funeral of a friend or loved one. We will design and deliver a funeral arrangement that thoughtfully conveys your heartfelt condolences and serves as a lovely tribute to the deceased. With this service, we place a 14" planter filled with geraniums, petunias, marigolds, greenery and other annual plants in a stand on your loved one's grave at the Lakefield Cemetery. We will water and maintain the planter from Memorial Day through August and remove it in the Fall. Memorial Evergreen Wreaths are also available in early December. Call Village Green at 507-662-6286 for more details or to schedule a cemetery delivery. 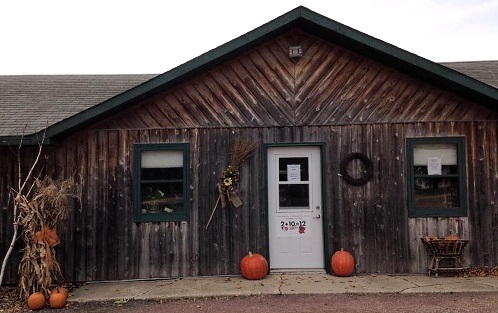 Thank you for visiting our website with flowers delivered fresh from your local Lakefield, MN flower shop of choice, Village Green Florist & Greenhouse.